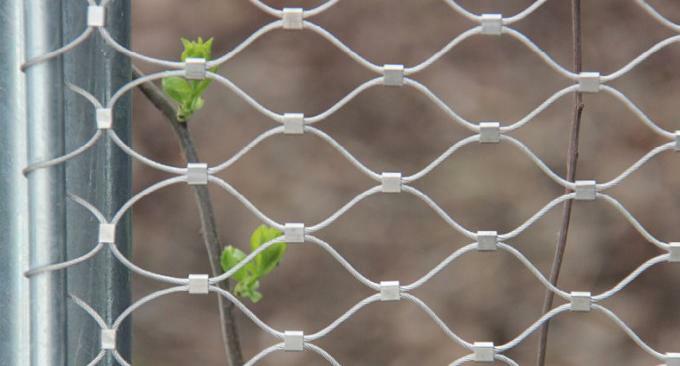 Material of Wire Rope Plant Trellis Mesh : Stainless steel 304, 304L,316,306L etc. 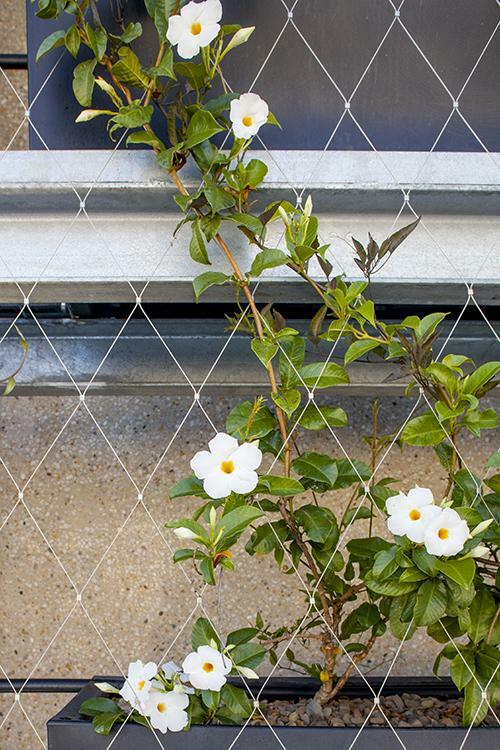 Wire Rope Climber Plant Trellis Mesh by Yuntong made from stainless steel wires, and has skin-like characteristics. It can form a plane surface but can also be tensioned into three-dimensional forms featuring funnel-like, cylindrical or spherical. 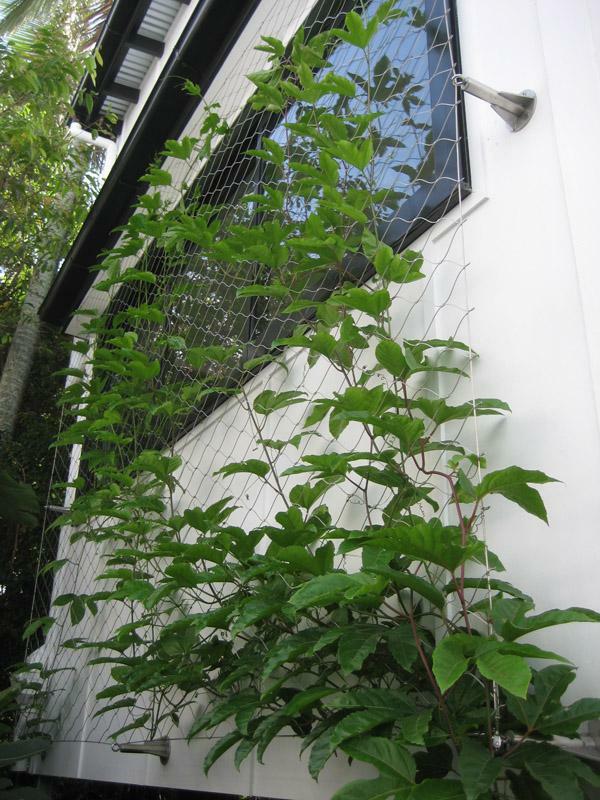 Stainless Steel Cable Mesh is custom manufactured to in widths and lengths to suit your architectural application. 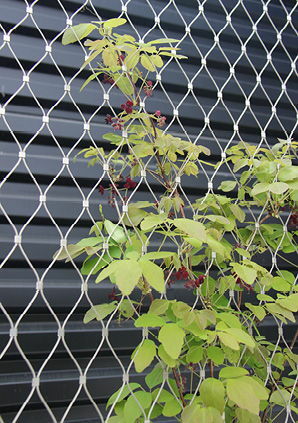 Finished diamond mesh style when it is stretched at 60 degree angle ;Diagonal and irregular shapes can also be supplied. 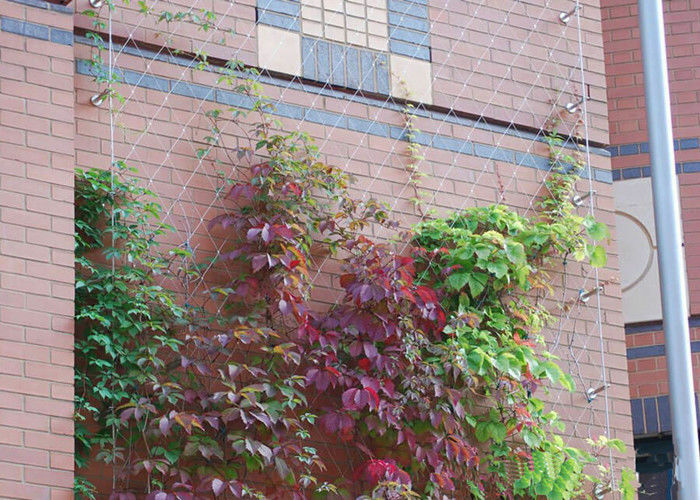 Mesh can be applied in either a vertical or horizontal direction,again dependent on the balustrade or railing design and the required aesthetics.